We at the Help-U-Sell home office wish you all a Happy Thanksgiving! This Thursday is when we give thanks for everything good in our lives and sit down to a huge feast. We’re starting the gratitude part a couple of days early. 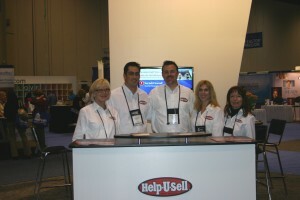 There’s so much for Help-U-Sell to be thankful for in 2012! What will you give thanks for on Thursday? Share with us in the comments. And, happy Thanksgiving!